In the present scenario, the patients visit many doctors to take advice and know whether their diseases are curable or not. The doctors in return prescribe different types of tests like blood test, stool test, x-ray or MRI etc. to diagnose the disease properly. 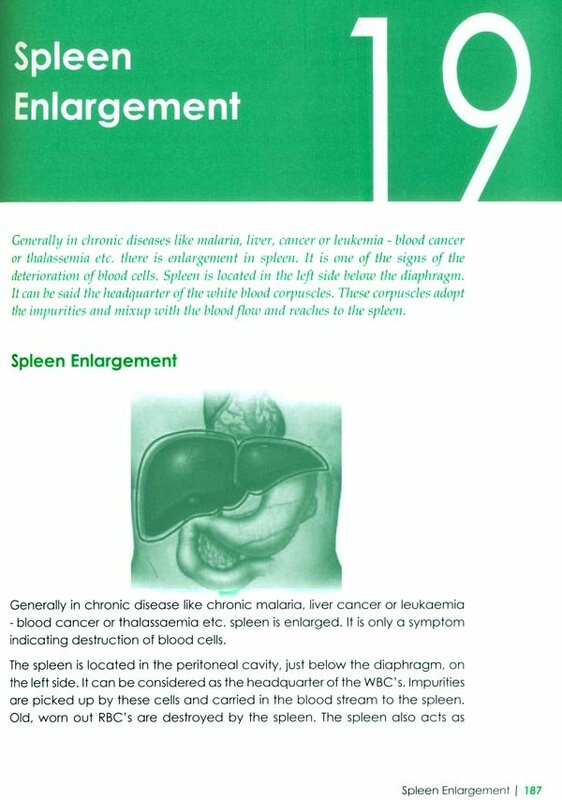 But inspite of all the precautionary measures, sometimes doctors fail to diagnose the disease accurately. 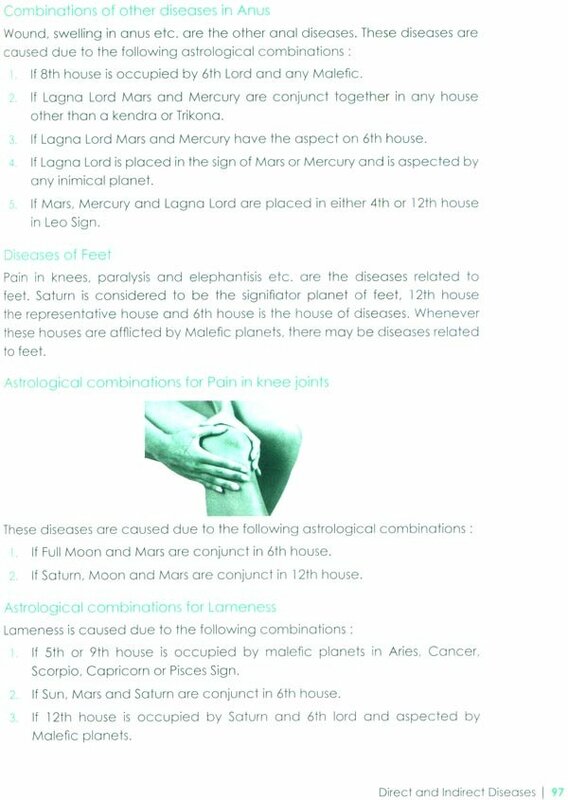 However, with the help of astrology and the analysis of astrological combinations it can be known whether a person is prone to diseases or not. Hence, if the astrology is used as a helping tool, the work of the doctor will be Quite easy. 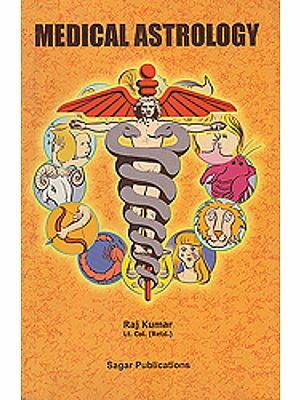 There are many doctors who analyse the horoscope of the patient before prescribing treatment. In this way, they are able to know if the patient can inherit a particular disease or not or whether the disease is curable or incurable. Due to such analysis the doctors can get very effective and successful result. This book is a sincere effort in this direction. 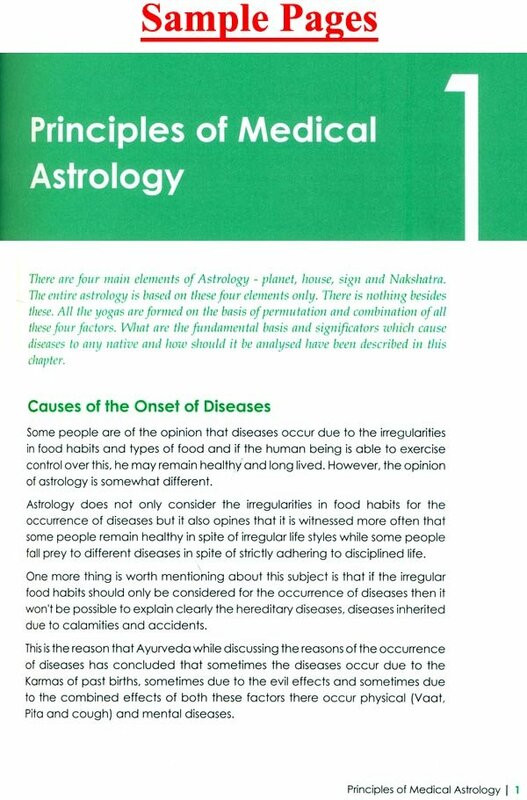 In the book, the different aspects of disease have been discussed through the eyes of astrology. Hope this book will enable you to understand the facts in good way. Your suggestions are invited to make the book more utilitarian and beneficial. Arun Bensel aged 60, is the Chairman of Future Point. He was born and brought up in Delhi. Besides doing M.Sc. in Physics from Delhi University, he also did M.Phil and research in computer science from Jawahar Lal Nehru University, Delhi. 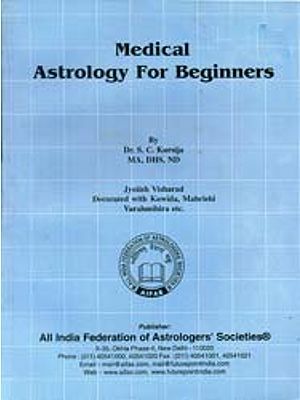 His knowledge of Astrology and computer science inspired him to develop the first ever program on Astrology in 1981, when computers were not so popular in India. He started organization Future Point (P) Ltd. in 1985 and developed the most popular programs in the name of Leo-1, Leo-99, Leo Gold, Leo Star, Leo Star Expert, Leo Star Professional, Leo Touch based on various systems of Astrology like Parashar, Joimini. Tajik and K.P. He has introduced his astrological software on Palm Organizer and Android based mobiles. He has a research dominated thinking. By conducting various surveys on astrological groups, he has tried to prove that planets behave in a special manner at a particular angle or in influence of other planets. He has developed a highly accurate software to predict rain forecasting, share market, commodity market & money markets based on the last market values & planetary position. He has also developed programs to accurately suggest about matching, profession or illness. In the face of all he stands tall in the portals of astrology, commanding respect and recognition at various levels. His great ambition is to disseminate knowledge of Indian Vedic sciences all over the world. He has successfully organized international seminars on astrology in Mauritius, Singapore, Dubai. South Africa, Netherlands etc. between 2001 and 2016. An ardent lover of occult sciences, astrological consultant and Vastu expert Shri Vinay Garg is associated with writing, editing, research and teaching work in the field of astrology from last 25 years. A graduate in mathematics and computers Shri Vinay Garg has a beautiful combination of Modernity and Scientific outlook in his personality. He is especially successful in giving predictions related to marriage, matrimonial development, characteristics of would be spouse, marital bliss, bitterness in relationship, possibility of divorce etc along with an expertise in giving solutions to other family related issues. He has excellent command not only on the mathematics of astrology but also on the predictive part of it. Shri Vinay Garg has been continuously contributing various research oriented astrological articles in several magazines. From last so many years he has been successfully editing the leading astrological magazine Future Samachar. He is rendering his services as an eminent astrology and vastu consultant from last 13 years in Future Point. He has also assisted in designing the format of syllabus for M.A. and Ph.D students of Astrology and Vastu of All India Federation of Astrologers' Societies and Mewar University. He always worked as an astrological consultant that helped him gain an appreciable insight in predictive astrology with remarkable knowledge of mathematics of astrology because of which he is associated with intricate tasks of making Future Panchang calander along with editing of Research Journal of Astrology from last 15 years. You have put in lot of efforts in creating Brihat Shatabdi Panchangam under the able guidelines of the chairman of AIFAS Shri Arun Bansal Ji. It is a popular dictum initiated by our ancestors that the first and foremost happiness is the healthy body and then the second one is the adequate wealth in the house. The dictum is true to a large extent because if anyone possess abundant wealth but he is not fit and healthy then all his wealth is futile and fruitless. It means to say that if a person is healthy and he doesnot have much wealth then also he is happier than the one who is extremely wealthy but sickly. 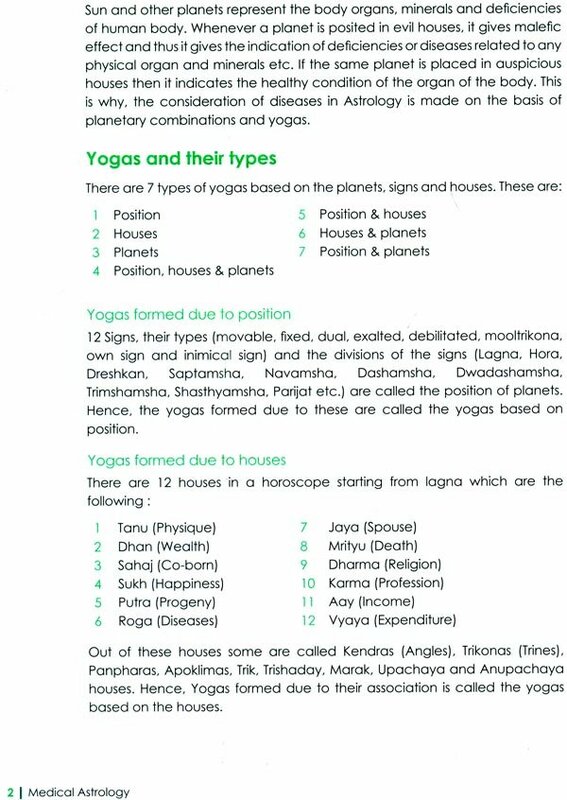 Keeping this factor in mind how come the native be alerted through astrology or if there is any such yoga potent in the horoscope which may cause the diseases to the native in the long run, all such factors have been discussed in the book. 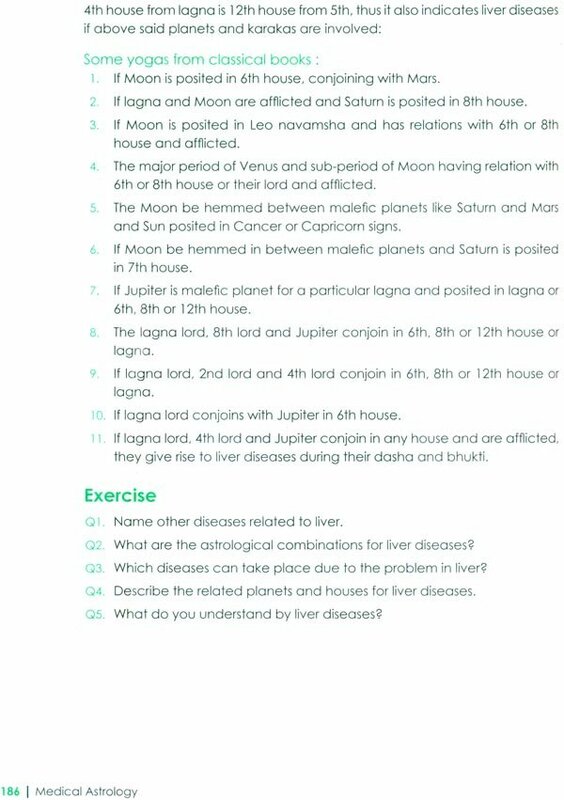 There are detailed descriptions of astrological combinations, remedial measures, tentative time of the onset of diseases, time period of the disease etc. in the book. Many times it is observed that a sick person is more anxious to know whether the disease will be cured or not rather than his agonies and sufferings due to the disease. If the native is made aware that the disease is curable and after sometime during the favourable dasha and transit he will get rid of his sickness then he forget about the sufferings and agonies due to the disease and starts thinking about the pleasant time when his disease will be cured and he will be alright. 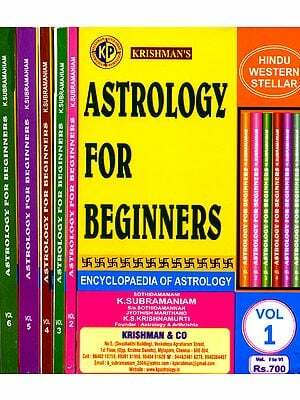 In the present book the effort has been made that even a novice in the field of astrology could understand the content of the book and he should not face any problem in understanding the basic concepts. All the diseases have been categorised into congenital diseases and the diseases incurred after the birth. 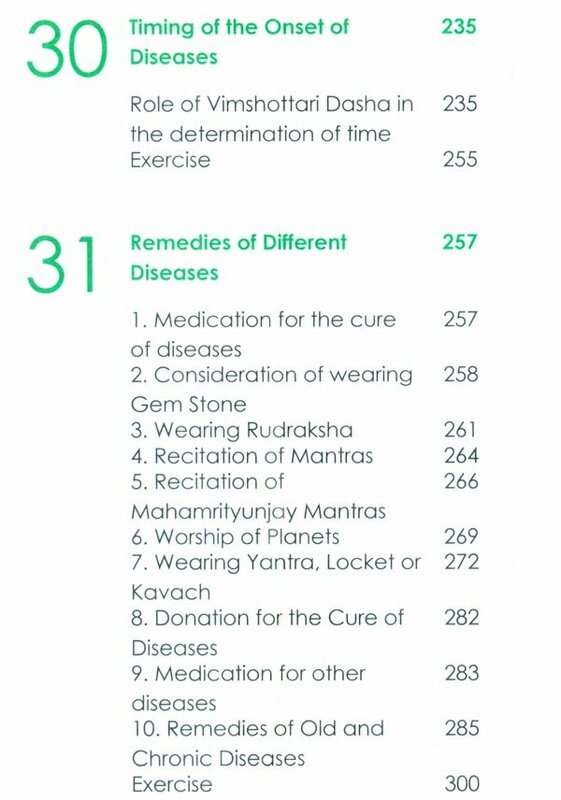 There are many diseases which are cured with the change of time, dash a and favourable transit and these are called curable diseases. 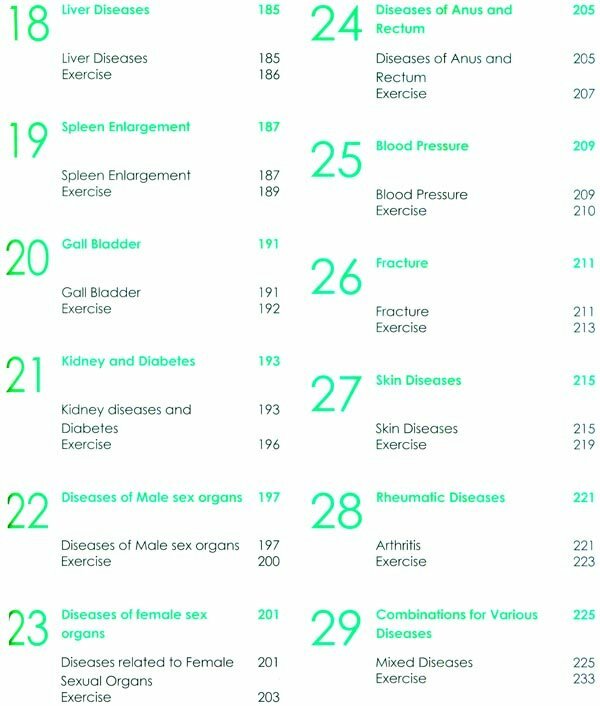 On the other hand, there are several other diseases which can't be cured and they are called chronic diseases. 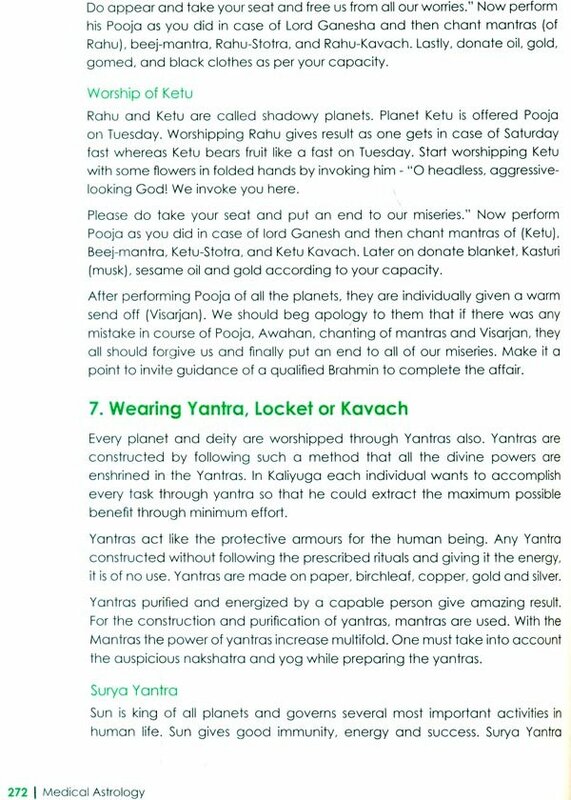 Different types of remedies have also been discussed in the book like astrological remedies, tantra, mantra or gem stones, herbal bath, wearing herbs and flowing the articles into running water to propitiate the evil planets along with many astrological totke. Apart from all these, the effort has also been made to describe that in any horoscope if the astrological combinations are indicating about any particular disease then during which dash a or transit there are possibilities of the onset of the disease so that the native could be cautious during that period and avoiding certain things and following exercise and disciplined routine he could be able to minimize the intensity of that disease to a significant extent and carry forward his life with ease. 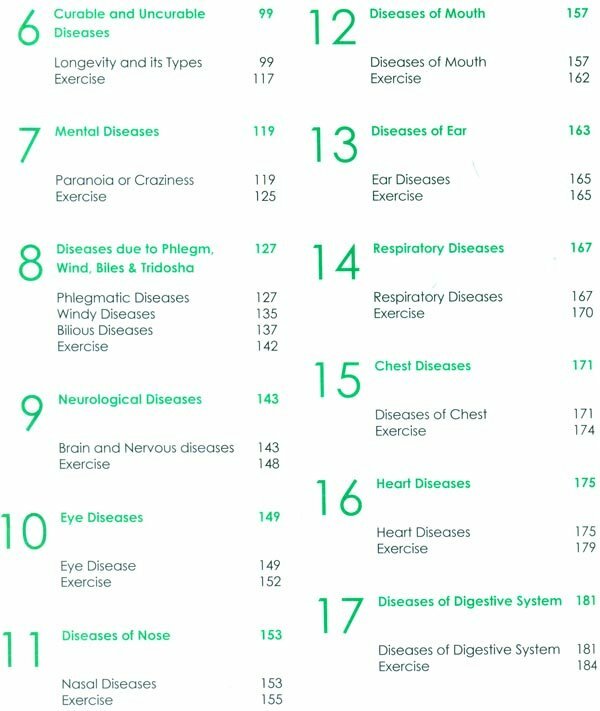 The diseases have also been categorised on the basis that some diseases are directly visible but some can't be observed directly and these are called indirect diseases. Such indirect diseases can't be known by others unless the patient himself tells someone about the disease. For example, suppose any person is suffering from sexual disease or he has impotency then this disease comes under the purview of the indirect disease because it can't be known by others unless the person himself discusses about it to others. On the other hand, if anyone has mutilated hand or he has some deformity or injury in the feet then the others very clearly can see this. Such diseases come under the purview of direct diseases. Both types of diseases have been discussed in the book. 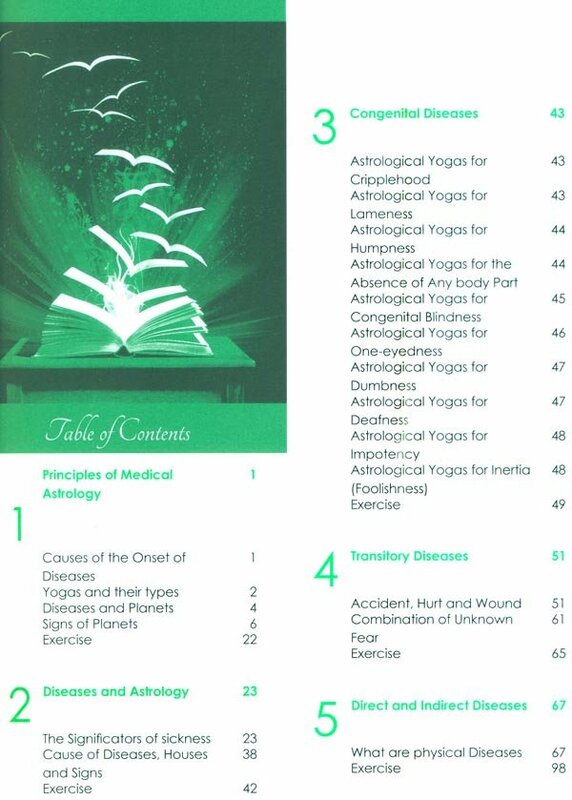 At the end of the book the causes of the diseases, their characteristics and astrolongical combination have been given. 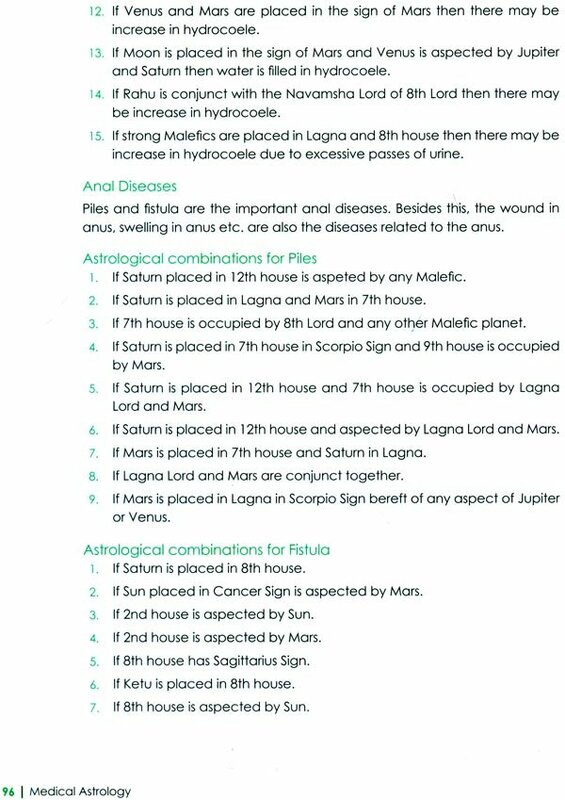 The benefit of this part is that if a native is not aware whether any disease is congenital or inccurred later on or if it is curable or incurable then he may be able to know about the astrological combinations for such dieases.